On Day 3 of Ontario’s legal challenge, a five-judge panel is hearing from environmental, Indigenous and taxpayers’ groups, as Ford’s government continues its legal fight against the tax. CBC Toronto is live-streaming the court proceedings as the lawyers make presentations at the Ontario Court of Appeal Wednesday. The crux of the constitutional challenge is whether the federal government has the right to impose the carbon tax on a province. 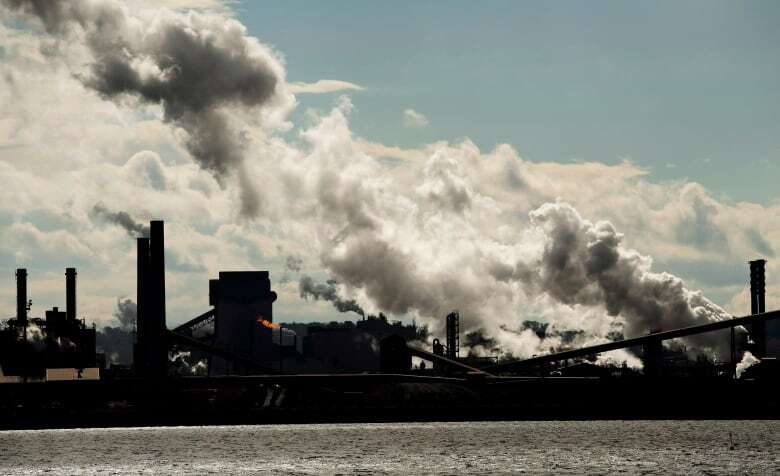 Supporters of Ontario’s position say pollution pricing is unfair to taxpayers, while those who agree with the federal government say pollution is a national concern. The Canadian Taxpayers Federation (CTF) supports the province in its fight against the implementation of the federal carbon tax as it’s in favour of lower taxes. “There’s a problem with the tax and the way it’s been implemented,” said CTF federal director Aaron Wudrick. Ford spoke out about the pan-Canadian policy during question period at Queen’s Park on Wednesday, saying that Alberta premier-designate Jason Kenney’s big win last night will strengthen Ontario’s fight against the carbon tax. “We’re building an anti-carbon tax alliance like this country has never seen,” Ford said, pointing out that there will soon be five premiers across the country who oppose Ottawa’s framework. The CTF has long campaigned against the tax. The Athabasca Chipewyan First Nation in Alberta says its way of life will be adversely affected by climate change. The lawyer representing the first nation says the carbon tax is the best solution Canadians have to fight it. He said temperatures there will increase seven degrees between now and the end of the century. 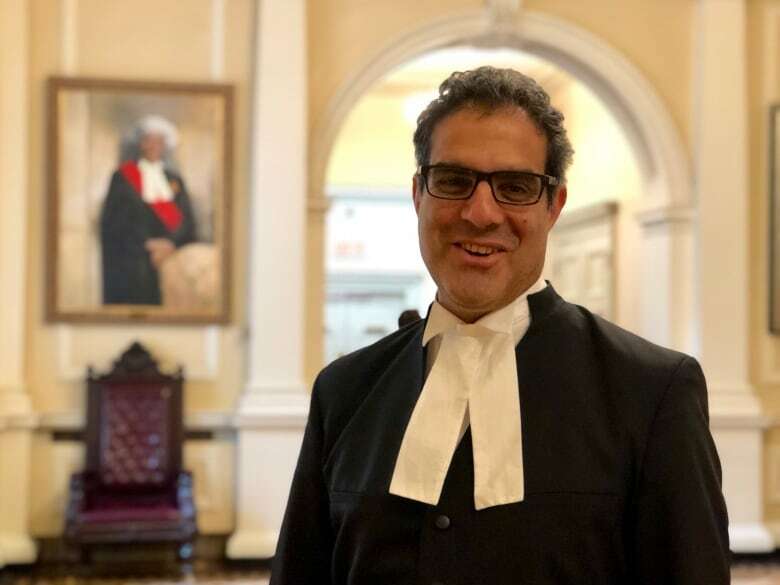 “You destroy the ecology, you destroy the way of living of Aboriginal people, and you destroy them as a culture,” said Ottawa lawyer Amir Attaran. Several Indigenous groups are also interveners, including the Assembly of First Nations. To the Canadian Public Health Association, climate change is a public health concern, which only the federal government can address through pollution pricing. “Greenhouse gases don’t respect provincial or national borders,” said executive director Ian Culbert. He said there can often be a “patchwork quilt” approach to protecting the health of Canadians. The program director of Environmental Defence, Keith Brooks, says the Ontario government’s plan for the environment “lacks rigour” in fighting climate change. As the court heard Thursday, Ontario has already brought down its greenhouse gas emissions by 22 per cent from 2005 levels, in large part due to decommissioning all coal-fired power generation. That happened under the previous government. The PC plan includes a fund of $400 million over four years that will help companies develop clean technologies. Brooks says a carbon tax will have a “very minor” impact on affordability of life, whereas unmitigated climate change will lead to flooding in peoples’ homes and cause forest fires.